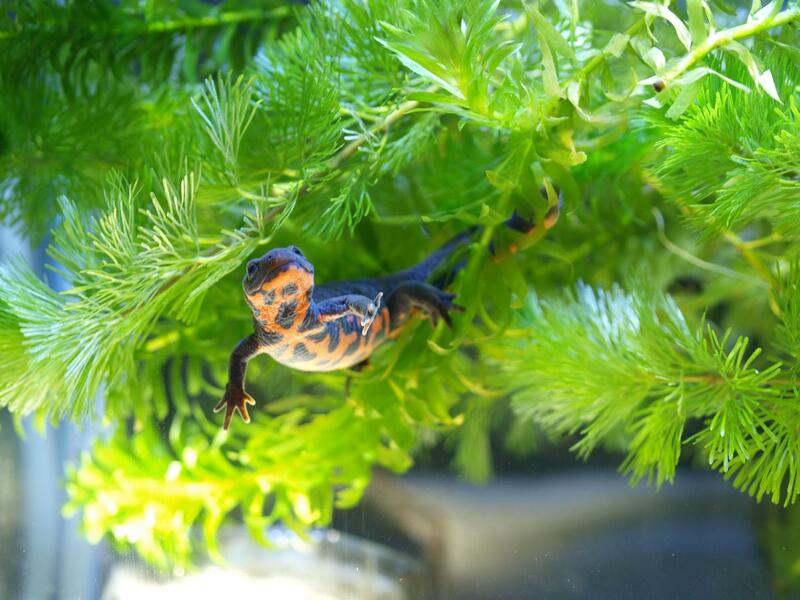 Tsukuba – Newts are the only four-legged vertebrates that can regenerate their body parts even as adults. When a newt loses a limb, a mass of cells, called a blastema, is generated at the stump, from which a new, fully functional limb is eventually regenerated. Can this remarkable ability be explained by genes shared by vertebrates, including humans, or by unique genes that the newt may have evolved?